New at La Linea Bella! On my off-the-beaten-path journey to find you (and myself) the most unique natural products to add to your beautiful life, LLB recently crossed paths with Annie Tevelin and her amazing SkinOwl. 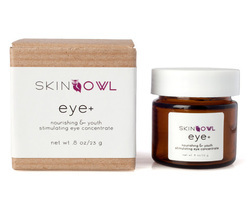 SkinOwl's sole mission is to educate you about your skin & deliver the best products, so that skin "care" can be the catalyst to caring about every genuinely important facet of your life. And why not? Your happiness is worth all the world's weight in gold. Healing Lavender? Balancing Geranium? Hydrating Clary Sage? Choose your personal infusion and watch your skin transform. NEW this year: MangoSteen Night Oxygenating BeautyDrops! 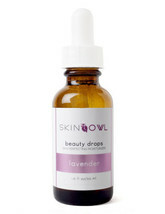 To find out more about SkinOwl, stop by LLB for a sample and let me give you a tour! These all natural, luxurious products have been tested by us personally, and we are absolutely in love with the results! These also make great gifts for your skeptical friends who are in need of being introduced to high quality, safe, beautiful new (natural) products. *Click on products below for details. Lightweight, effective, efficient, unique. Hyaluronic Acid, periwinkle, and licorice ensure that deep penetration transform crepe-paper skin into healthy, resilient, and firm skin around your eyes. Cucumber depuffs. Aloe smooths and silkens. The ultimate concentrate to combat fatigued, tired, run-down skin. 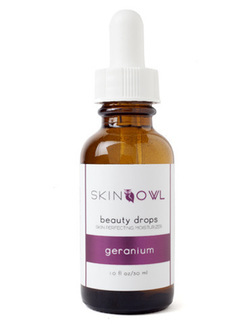 Geranium: Balances, maintains current levels of moisture, boosts radiance. Best for: Combination, dehydrated, uneven texture and tone, dull skin types. Aromatherapy: Helps to bring client into an alert, focused, balanced state. Lavender: Calms, acts as an Anti inflammatory, heals. Best for: Sensitive, inflamed acne prone, oily skin types. Aromatherapy: Helps to bring client into a calm, relaxed, reflective state. Clary Sage: Anti aging smoothing, hydrating, plumping. Best for: Dry skin, fine lines, wrinkles, loss of radiance and density. Aromatherapy: Helps to bring client into a peaceful, restful, state. Also helps to reduce the discomfort of menstrual symptoms. Body is the ultimate body oil for tired, thirsty skin. 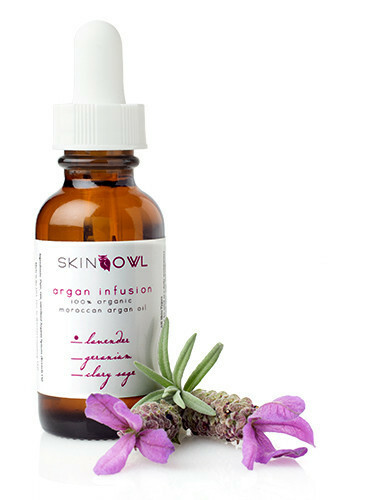 Indulge in highly absorbent antioxidants and pure plant oils, intended to replenish and rejuvenate the skin from within. The perfect post-shower smoother to enhance your skin's natural radiance and visibly reduce the appearance of stretch marks, wrinkles, and dark spots. I am a consumer. I am just like you. I struggled for years with skin issues and after countless visits to dermatologists and tons of money thrown into skincare products, I was left with minimal positive results. I realized I was just like millions of other women who had nowhere to turn. There were a lot of salespeople telling me, "This will REALLY work," and selling me a lot of products that, in the end, did nothing to help my severe acne and eczema. What was it going to take? I wanted people to see results overnight. I wanted to provide more than just skin care, but deliver a core component of total self-care too. I wanted women to feel like they had a safe haven to ask questions and receive quality advice about their skin in what can often be seen as a confusing industry. I found that when I made the choice to care for myself on a small level, it opened the door to more impactful and authentic decisions & transformations. In the end, it's what led to me leave my job & launch my own company. 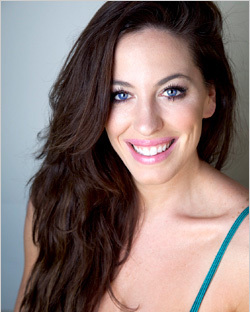 Check out more of my story and my before and after photos on SkinOwl's Behind the Brand video. It's been one unforgettable journey, to say the least. 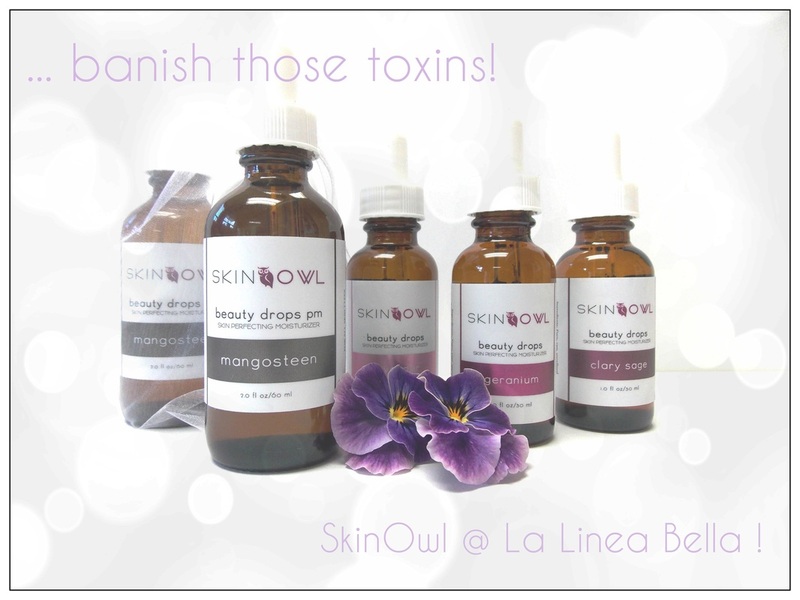 Thank you for giving SkinOwl the opportunity to help and inspire YOU in your journey. Onward and upward beauty birds!